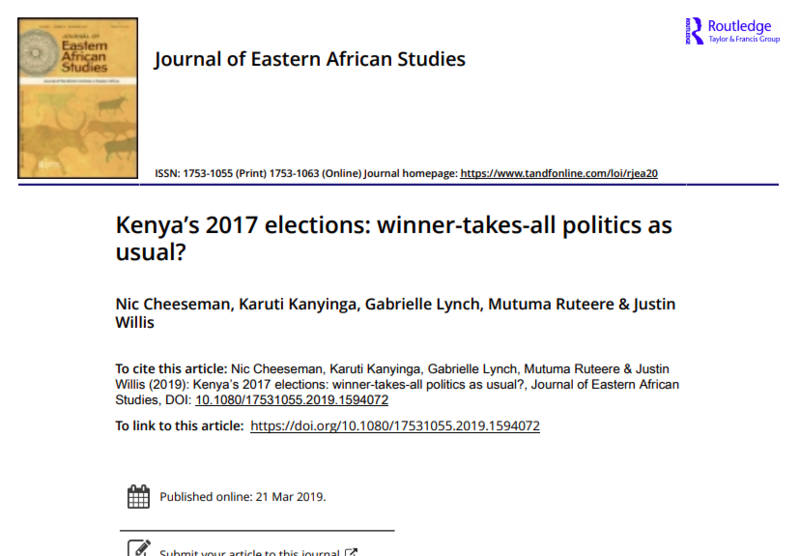 What does the Kenyan election of 2017 have to tell us about the capacity of the country’s constitution to reduce winner-takes-all dynamics and promote political stability? Nic Cheeseman, Karuti Kanyinga, Gabrielle Lynch, Mutuma Ruteere & Justin Willis investigate. A new special issue of the Journal of Eastern African Studies draws together a range of papers by researchers who spent much of 2017 covering the Kenyan general election and its aftermath. In addition to papers on devolution, the judiciary, land and gender, the issue features an introduction that asks whether the election represented ‘politics as usual’ or saw the emergence of a new form of politics as a result of the reforms introduced in country’s new constitution in 2010. 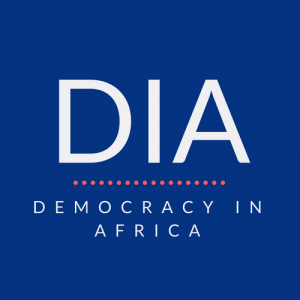 In order to answer this question, the article begins by reviewing the controversy surrounding the presidential election, which was effectively a two horse race between Uhuru Kenyatta and Raila Odinga. The refusal of either leader to consider defeat strongly suggests that, despite transferring some powers away from the president, it still remains the ultimate prize in Kenyan politics.